AKIPRESS.COM - The Sky Service airline was suspended after it's helicopter crashed in Almaty suburbs on January 17, Civil Aviation Committee said. 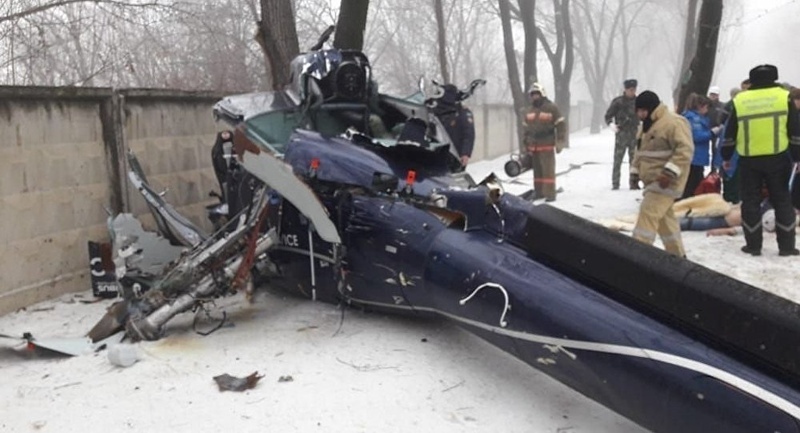 Eurocopter-130 of the Sky Service airline crashed into the Alatau health center at 4 pm January 17. The pilot born in 1968 was alive when the doctors reached to him, but he died of his injuries later on. The pilot was identified as Valentin Shitov. Sky Service is a charter airline operating several helicopters and smaller aircraft. The airline offers passenger transportation services in Almaty region.